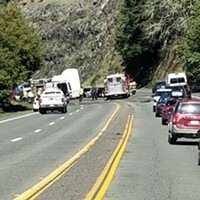 Twenty-year-old Samoa resident Dillon Arcani died Monday evening after crashing his motorcycle, at high speed, into another motorist on State Route 255. 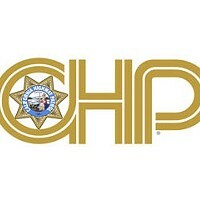 According to the California Highway Patrol, Arcani had been fleeing a Humboldt County Sheriff’s deputy near the Samoa Cookhouse after the deputy attempted to pull Arcani over because there was no license plate on his 2011 Suzuki GSXR 1000 motorcycle. The motorcycle slammed into the left side of Jackson’s Toyota. Jackson sustained a “very minor injury,” says the release. Arcani sustained major injuries, was taken to St. Joseph's Hospital in Eureka, where he later died. The CHP is investigating whether DUI was a factor in the collision. The Humboldt County Sheriff's Office is conducting a criminal investigation of the pursuit.